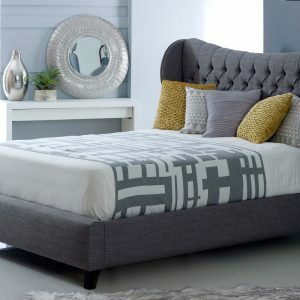 At Frank McGowan there are so many ways for you to create your perfect bedroom. 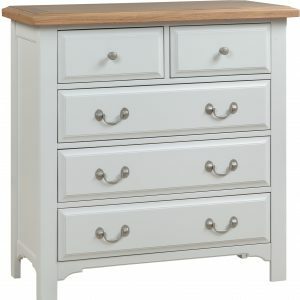 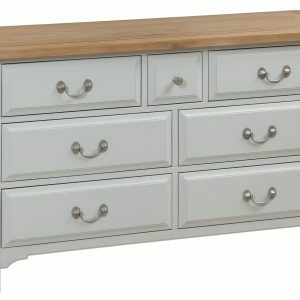 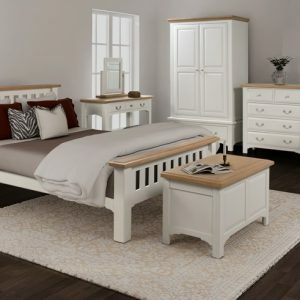 we take great pride in offering an extensive and wide variety of products in all our bedroom collections. 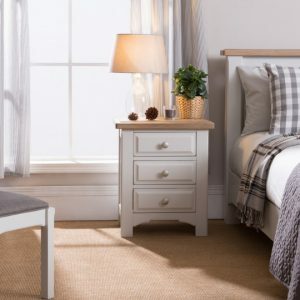 You can choose individual divans, mattresses, bedsteads, headboards, bedside cabinets, bedroom chests, wardrobes and dressing tables, all in a variety of wood finishes or fabrics.